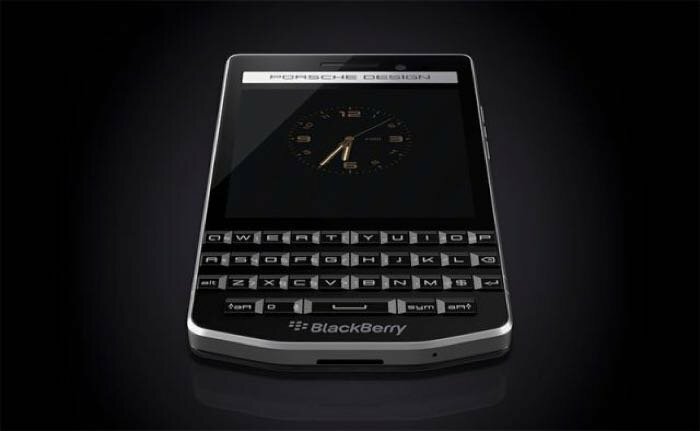 Porsche design have launched a new version of the BlackBerry P9983 smartphone, the Porsche Design Blackberry P9983 Graphite. The new Porsche Design Blackberry P9983 Graphite comes with some new graphite metallic color elements and a hand wrapped leather back cover. The Porsche Design Blackberry P9983 Graphite will be launching over the next few weeks and it will retail for $1,950.